The University of Nevada, Las Vegas (UNLV) has an active community engaging with their alumni. They like to keep their graduates up-to-date with news and events. In order to stay connected with other alumni, the community uses a web-based portal. The association also offers discounts, deals, and other benefits to alumni members. All of these perks are fantastic, but efficiently and effectively informing alumni about these perks in a timely manner and when they want to use them, was a concern. ViaPlace’s partners developed an application around viaPlace’s framework for information management. 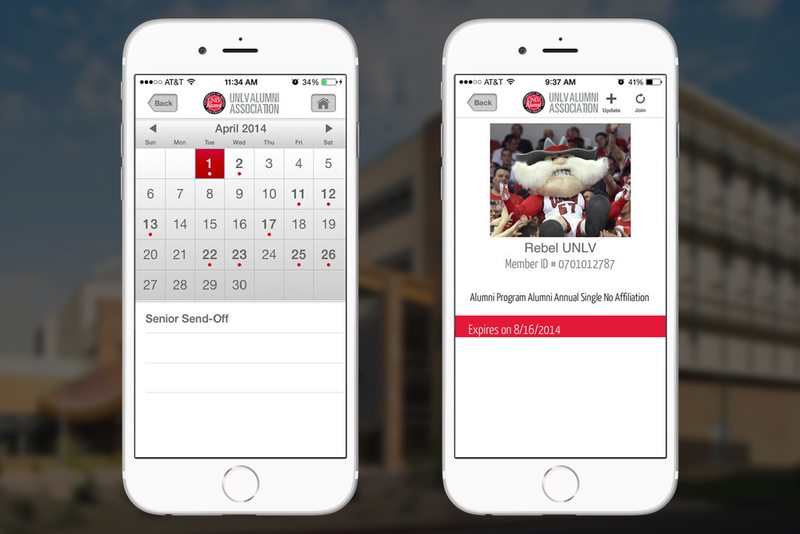 The iPhone and Android applications allow administrators to easily distribute alumni deals, discounts, and benefits to members. 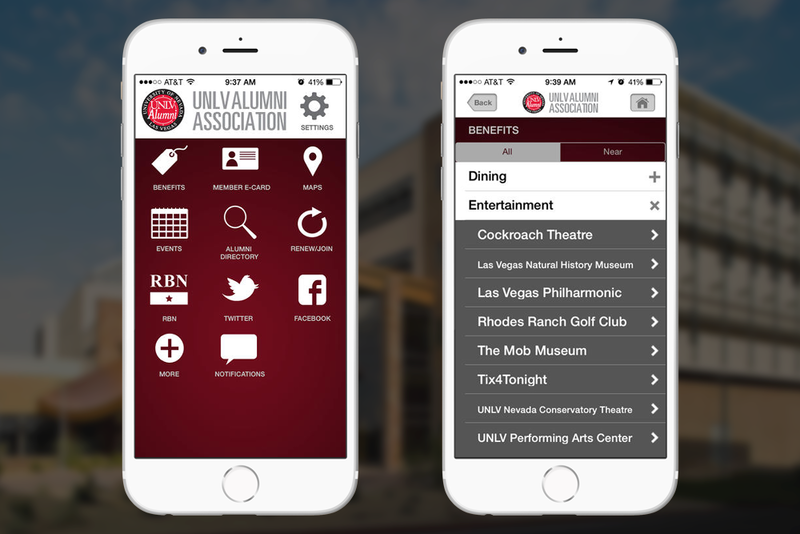 With the use of location-based technology, alumni members can be sent push notifications when they are near a venue eligible for their discount. Additional features on the app allow alumni to view campus events and connect with former classmates over social media. Administrators can easily manage and update discounts and promotions, as well as edit notification messaging to users. Our services help our clients strategically place content directly in front of their customers. Need help figuring out how viaPlace can be integrated with your business?